The Anaya Spa on the banks of the Ganges is a serene spa destination within Ffort Raichak, a luxurious resort few hours from Kolkata. Raichak on Ganges is a dreamy property– bordered on one side by the lilting Ganges, sprawling lawns surrounding the place, and tall, ancient-looking walls making for the buildings. The effort of travelling three hours from the Kolkata international airport to the small fishing village of Raichak melted away, as soon as I set eyes on this wonderful property. With its picture perfection, Ffort Raichak can easily contend for ‘the most beautiful destination resort in Eastern India’ title. Those were my first thoughts when I stepped into Ffort Raichak, and the romance only deepened thenceforth. The fable of the fort: It is hard to not fall in love with this place, which has a history of love and loss. The Ffort Raichak was built to prevent pirate attacks on the ramparts of Raichak, which was a trading port back in the days of British and Portuguese colonial rule. General Reginald Watson and his band of men were put in charge of this fort to help protect innocent traders. But they could not protect the general’s beautiful, young daughter from the force of love. Caroline fell in love with Sergeant James Huntley and together, the young lovers decided to run away. But before a future could find them, the pirates did, and razed to ground their love and the fort. The remains of the fort languished for years before a group of travellers rediscovered it and it was finally resurrected. 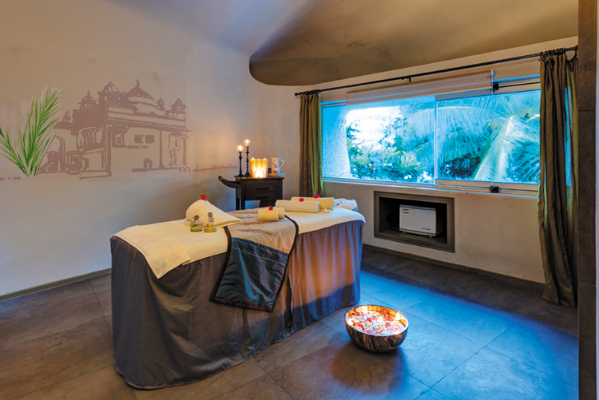 Romance, resurrected: The Ambuja Realty-owned Ffort Raichak is just the leisure section of the vast Raichak on Ganges property, and perhaps the most attractive too. 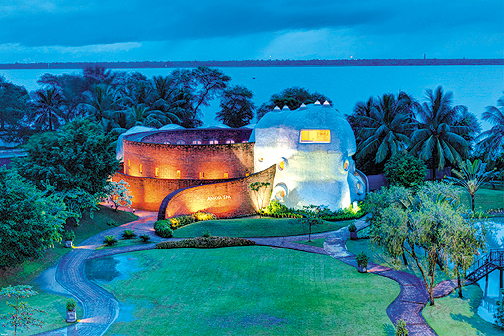 Its façade is built with century-old bricks to resemble the old fort, to retain its sense of history. But its sense of the old is not just in its bricks, but also in the many decorative elements inside the property. Old rifles mounted on the wall, a coat of arms, and hundreds of old, black and white photographs lining the walls all add to the ambience. Ample use of wood, in flooring and furniture in mature, muted colours adds to the ingenuity of the place. Whether it’s the huge, leather-upholstered sofas in the lounge or the high ceilings with vintage fans, everything is designed to make sacrosanct the spirit of the place. Raichak on Ganges comprises Ffort Raichak, the hotel with all the amenities of a modern resort including a club, pool, gymnasium, conference rooms, banquet halls, cafes, restaurants, a sports lounge bar and a memorabilia shop. 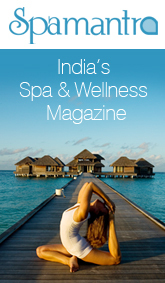 Additionally, the property includes a boutique resort – Ganga Kutir, theme-based country homes – Ganga Awas, and the Anaya Spa. Forever new: Anaya means ‘forever new’ and the Anaya Spa surely tries to uphold this in spirit by rejuvenating their clients and keeping them feeling ‘forever new’. This innovative piece of architecture rises distinctly against the backdrop of the mighty Ganges and extends a warm invitation to the city-weary to partake of its luxurious services. The Spa in Ffort Raichak has changed hands since its launch in 2001 as the Serena Spa when it was managed by the Radisson Group. 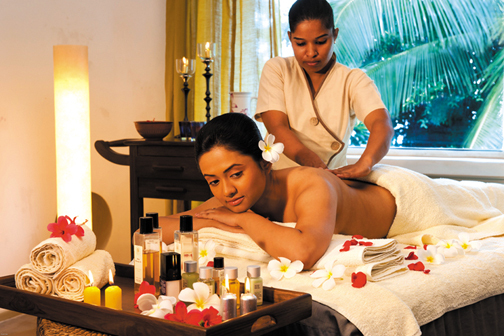 It closed down in 2005, following which Ananya Spa was conceived under the management of Ambuja Realty and inaugurated in 2009. 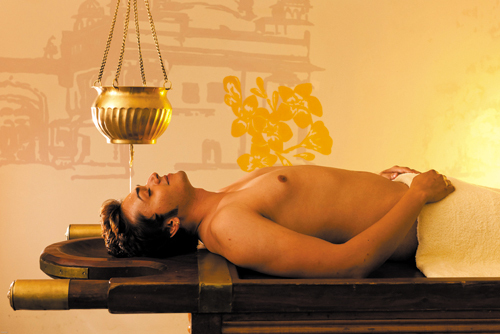 The spa was built by architect, Prabir Mitra, based on the concept of a womb. This circular spa represents a mother’s womb – a place without worry, a place without fear, a place of ultimate security and comfort. The lines of the structure are fluid, just like it happens in nature. Old bricks, subtle colours and soft contours define the interior and exterior of this unusual-looking spa. 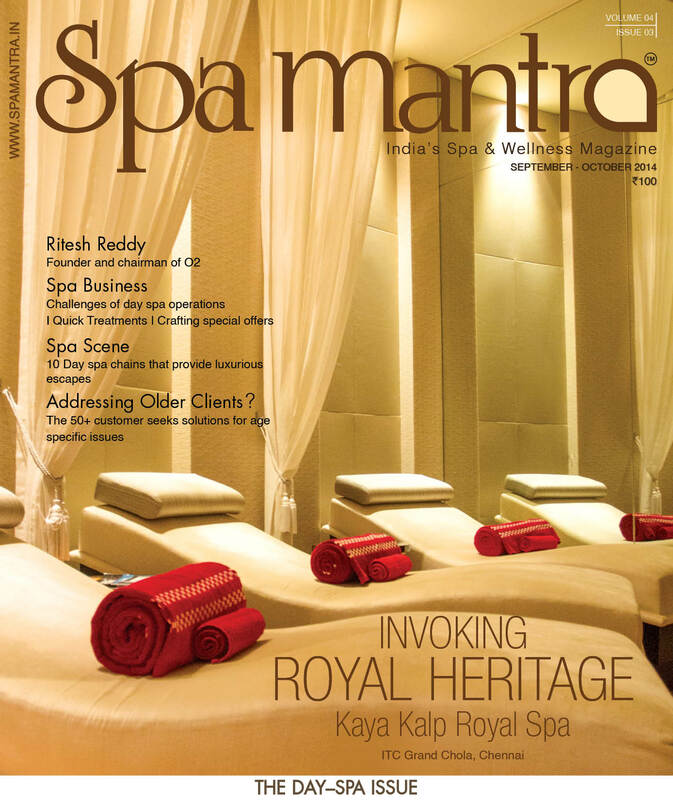 The spa was renovated one year ago by Mumbai-based architect, Kapil Bhalla, who added a dash of colour to the otherwise muted place. However, the original structure of the spa was not tampered with. 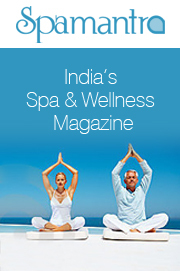 It remains that enchanting place with a central water body and treatment rooms surrounding it on various levels. Jul 24, 2012 10:34 am 0 Comments.